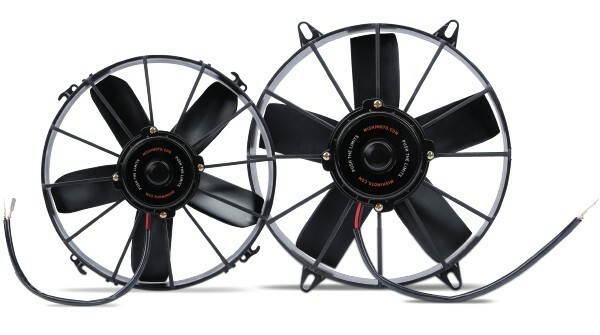 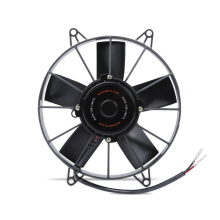 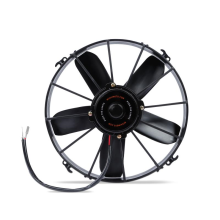 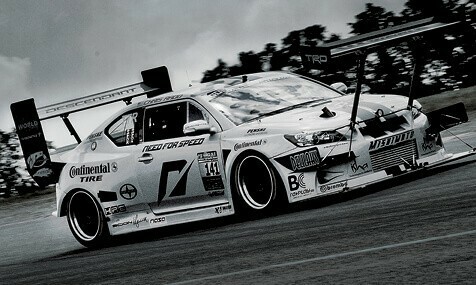 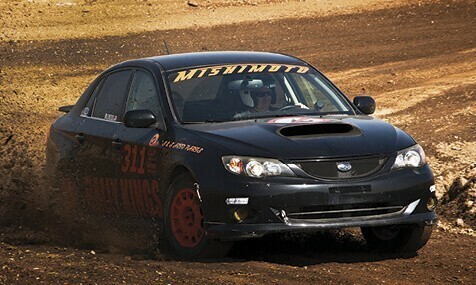 Mishimoto Race Line fans are available for high-performance applications. 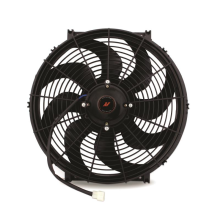 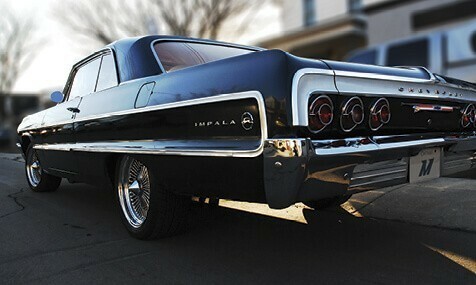 Slim profile fans maximize engine bay space. 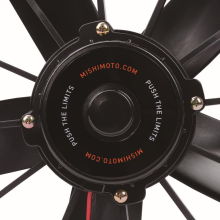 Mishimoto fans can be mounted to any heat exchanger for improved cooling. 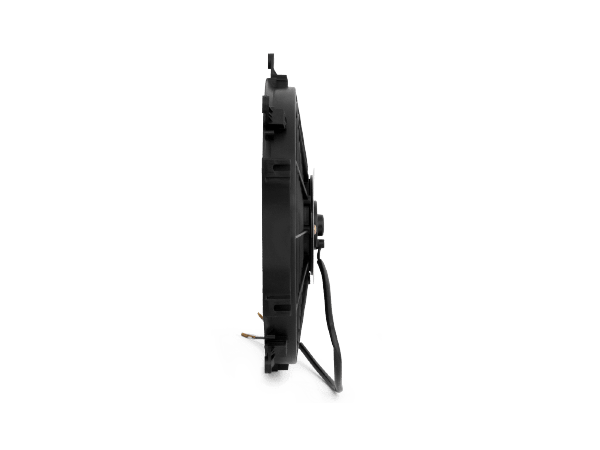 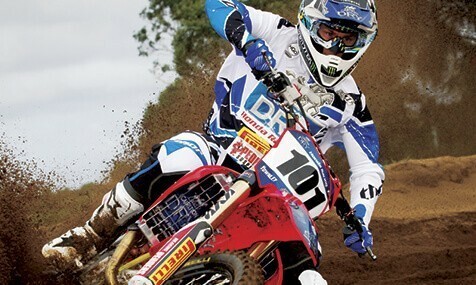 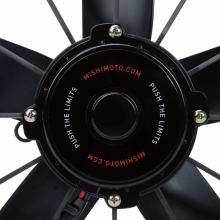 Race Line, High-Flow Fan, 10"
Race Line, High-Flow Fan, 11"
Race Line, High-Flow Fan, 16"
Available in 8”, 10”, 11”, 12”, and 16” size options and colors make Mishimoto fans perfect for any application. 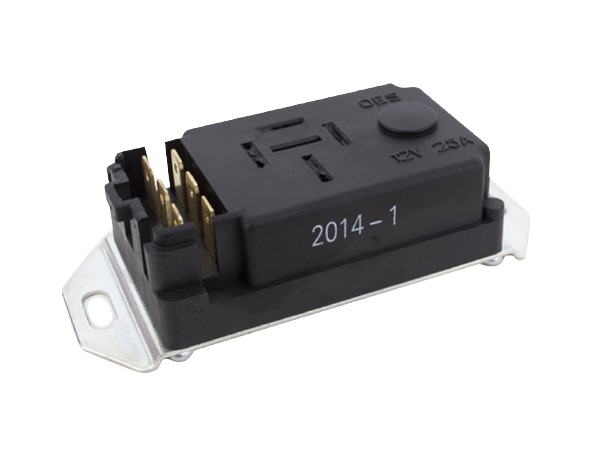 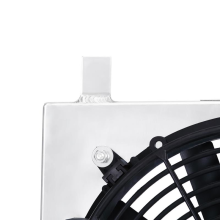 Mishimoto adjustable fan controller kit keeps idle temperatures in check. 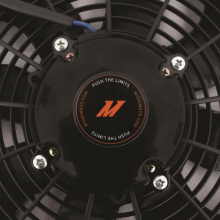 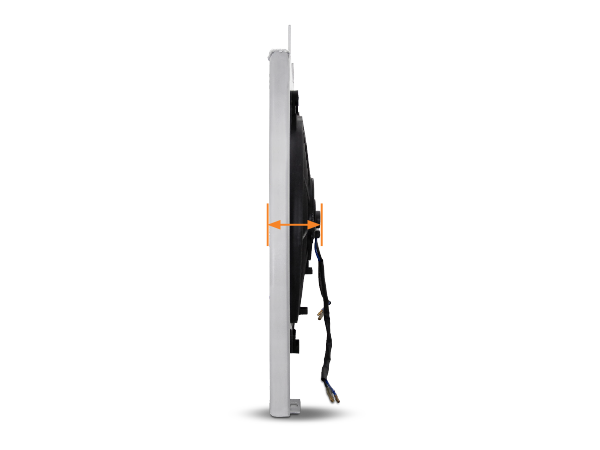 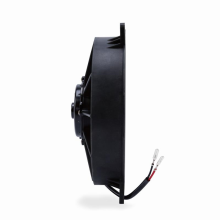 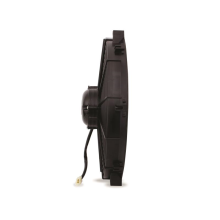 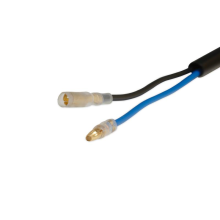 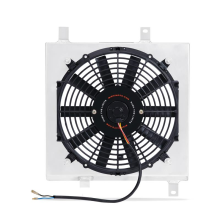 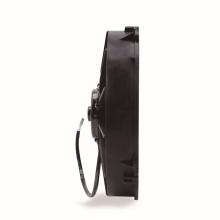 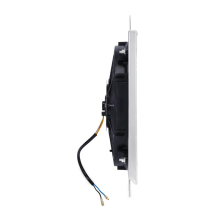 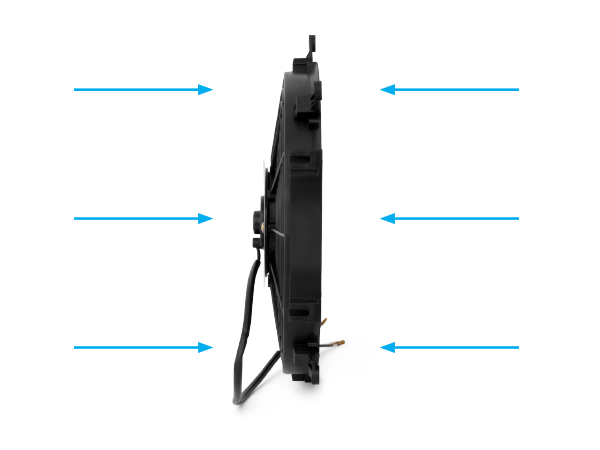 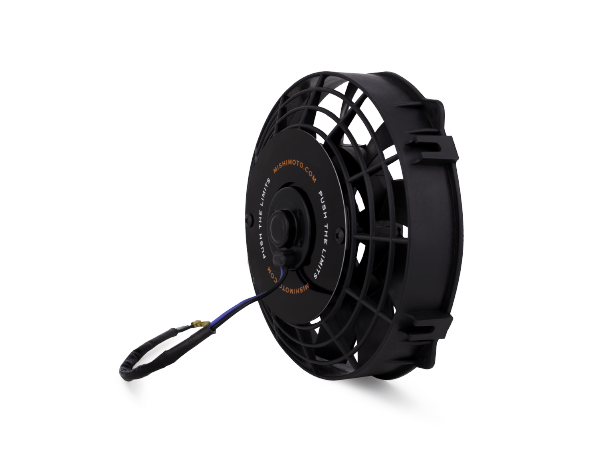 Most Mishimoto electricfans can be wired to be a pusher or a puller, providing flexible mounting options. 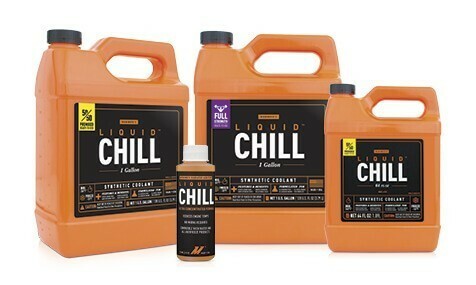 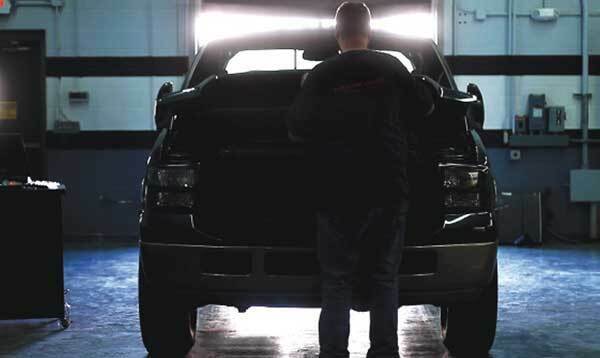 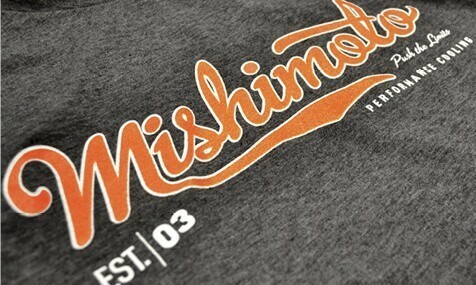 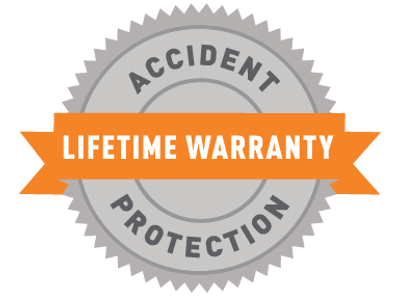 All Mishimoto products carry a lifetime warranty which includes accident protection.